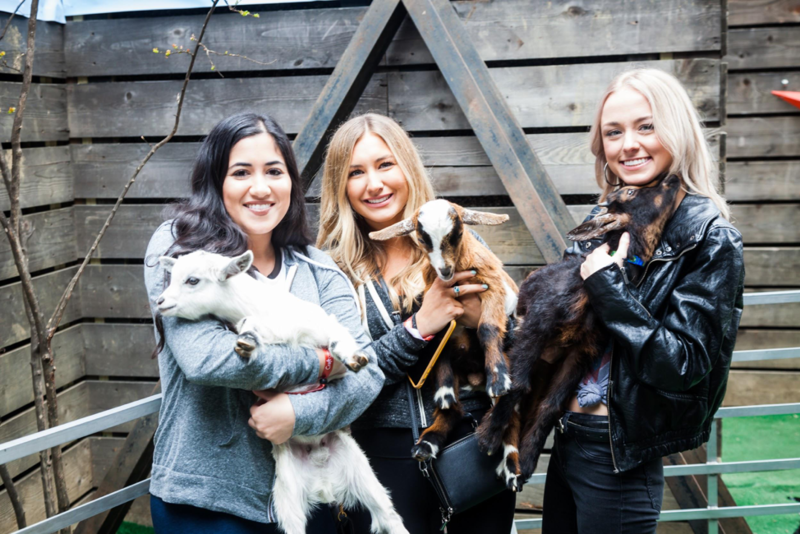 Whether you got up-close and personal with baby goats at the Media Temple Open House, or rocked all night with Joan Jett and the Blackhearts at the SXSW Bash, we hope you enjoyed Media Temple’s 12th year as a part of the SXSW program. We sure enjoyed hosting it. The Media Temple/SoDA SXSW Open House was the go-to spot Monday afternoon for creative and digital shops. 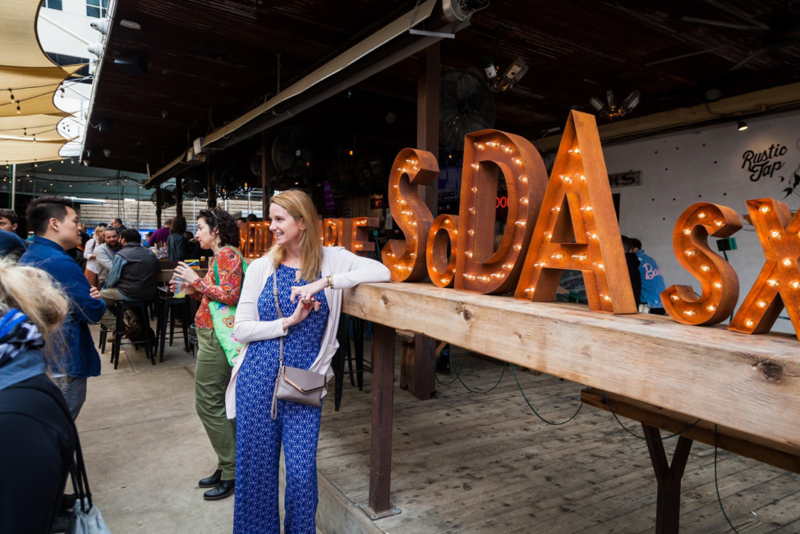 Our partners at SoDA: The Digital Society brought 100 of their agency members, and our new partner, Craft CMS, made sure all 700 people had enough craft cocktails to go around. 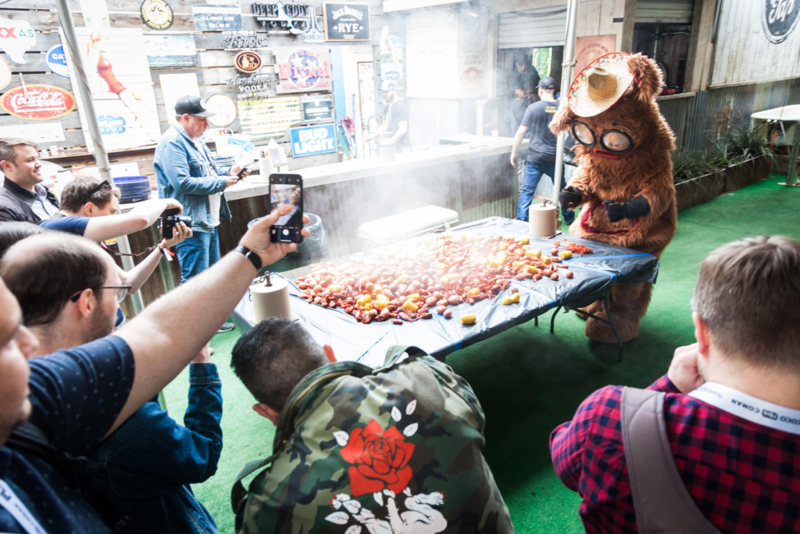 Coupled with a live band, an adorable petting zoo – with baby kangaroos – and an intense 200-pound crawfish boil, everyone left energized to close out SXSW Interactive. 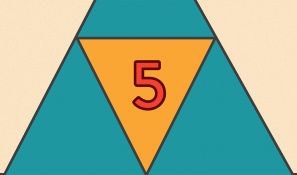 But more importantly, networks were built and direct connections were made with the SoDA, Craft, and Media Temple teams. Now, on to the highlights! 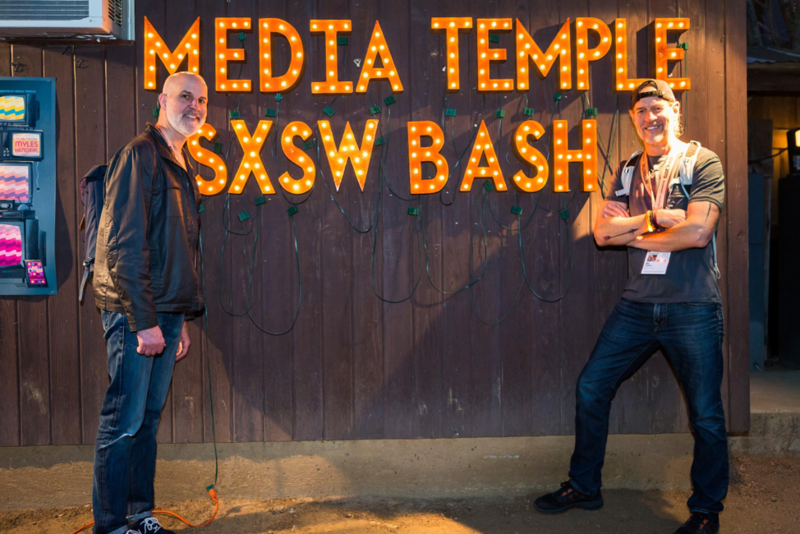 Media Temple’s Bash at SXSW has turned into one of the most anticipated events of the week. 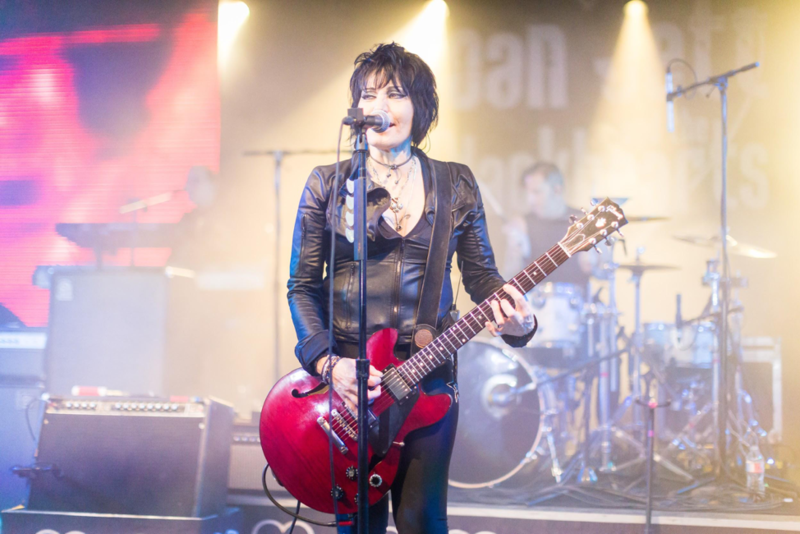 Hosted at Stubb’s Bar-B-Q, the premiere live venue in Austin,we outsmarted the rain and cleared the way for an unforgettable set by legendary rocker, Joan Jett and the Blackhearts. 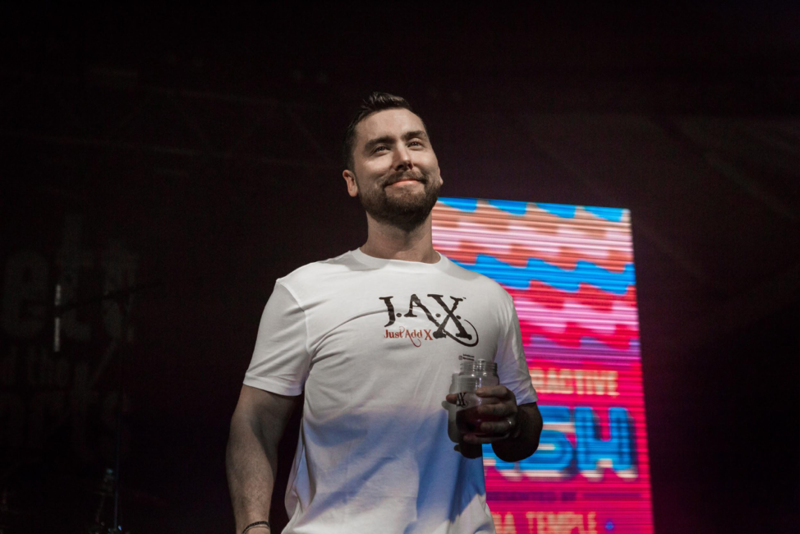 Our friends at Daily Mail made sure client partners and VIPs had the best spot in the house, and DJ Myles Hendrik played a perfect set of rock anthems. It’s safe to say all 3,400 attendees had an unforgettable night and crossed a name off their concert bucket list. Will you be going to SXSW in 2020? Do you want to be a VIP? 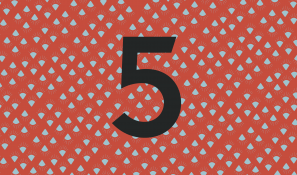 Being a client or a partner definitely has it perks past premium service and hosting discounts. 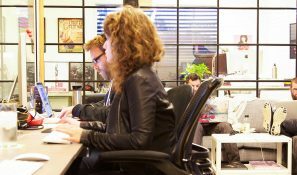 Consider hosting on Media Temple for your next project! 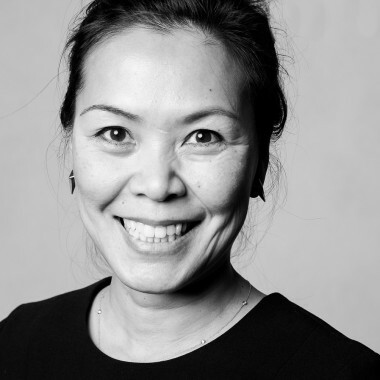 Lilly Crick has been with Media Temple since 2009 and leads the Partnership department. She has seen SXSW grow from a tiny music conference to what it is today. 2019 was her 21st SXSW. 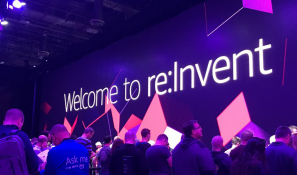 The News: Media Temple and #SMACC at AWS re:Invent!